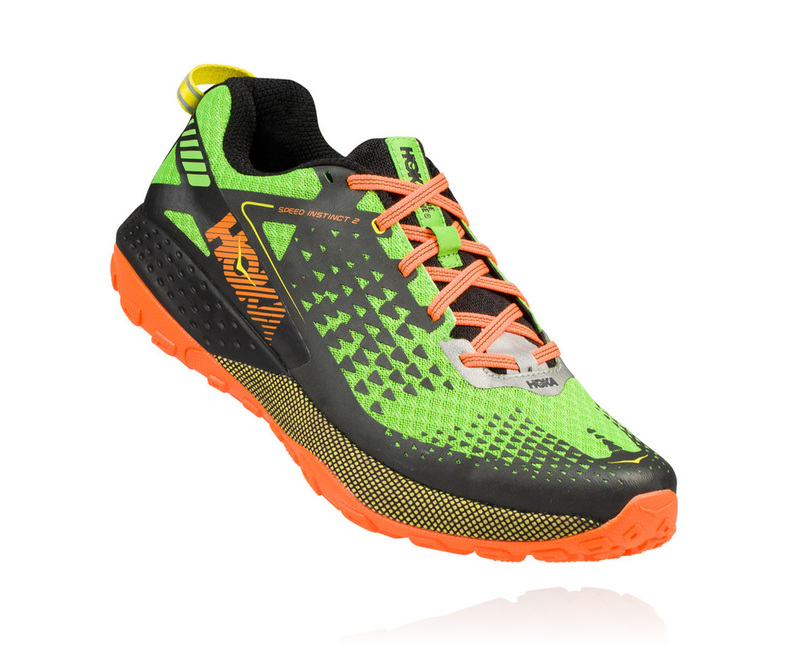 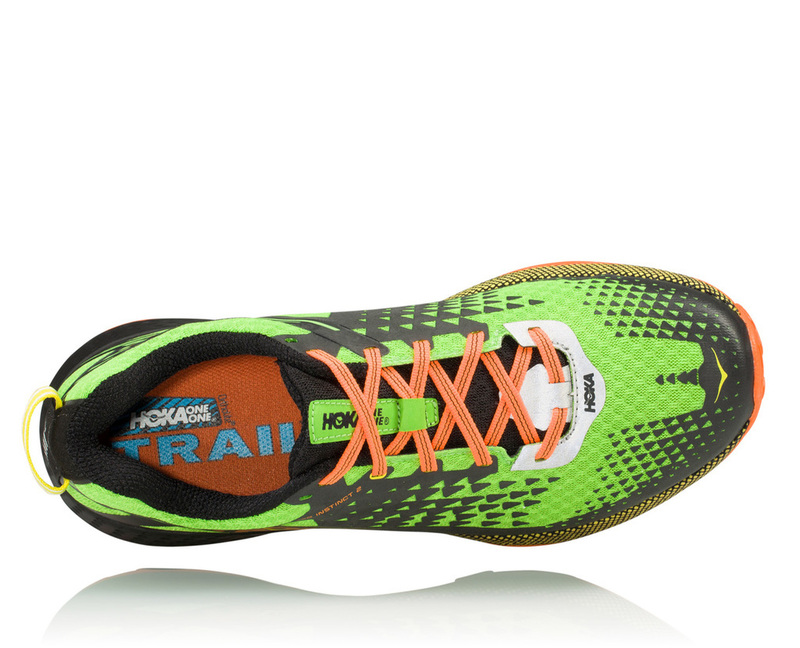 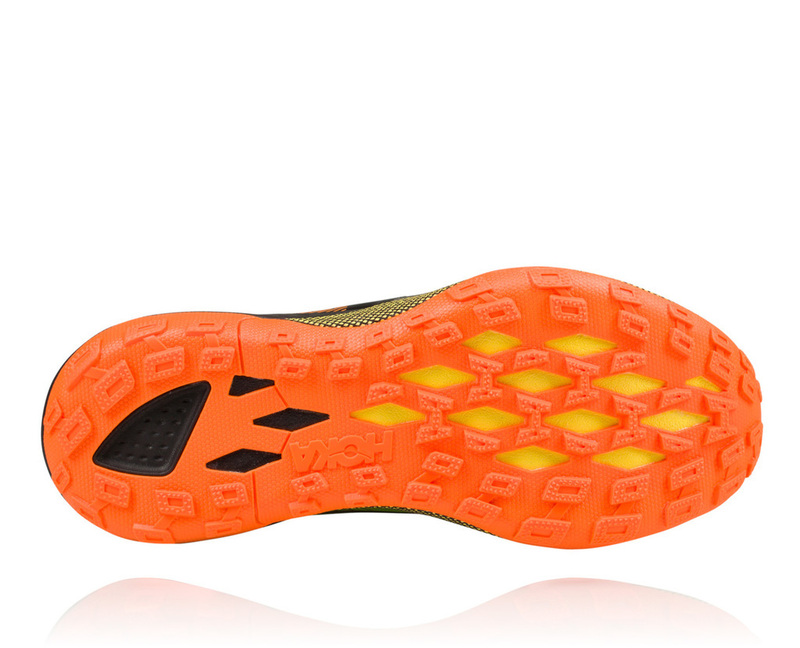 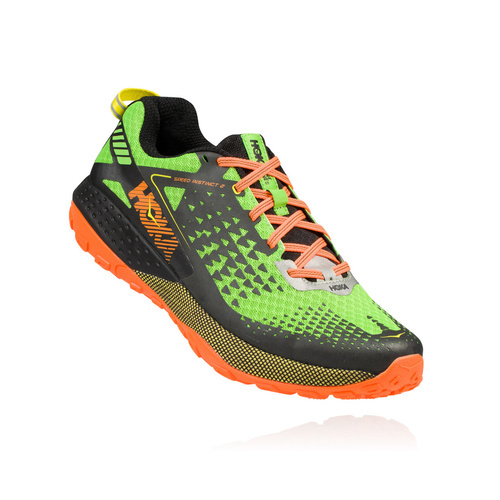 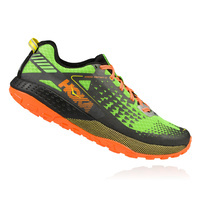 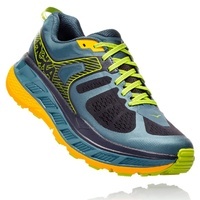 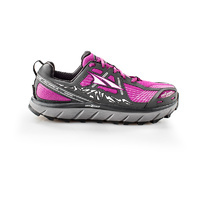 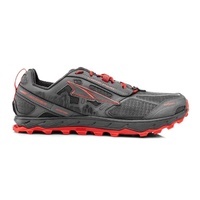 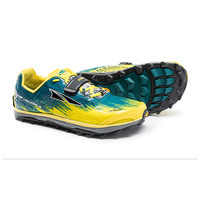 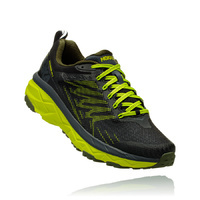 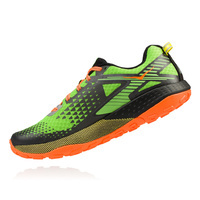 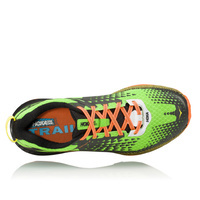 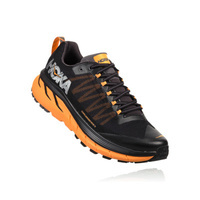 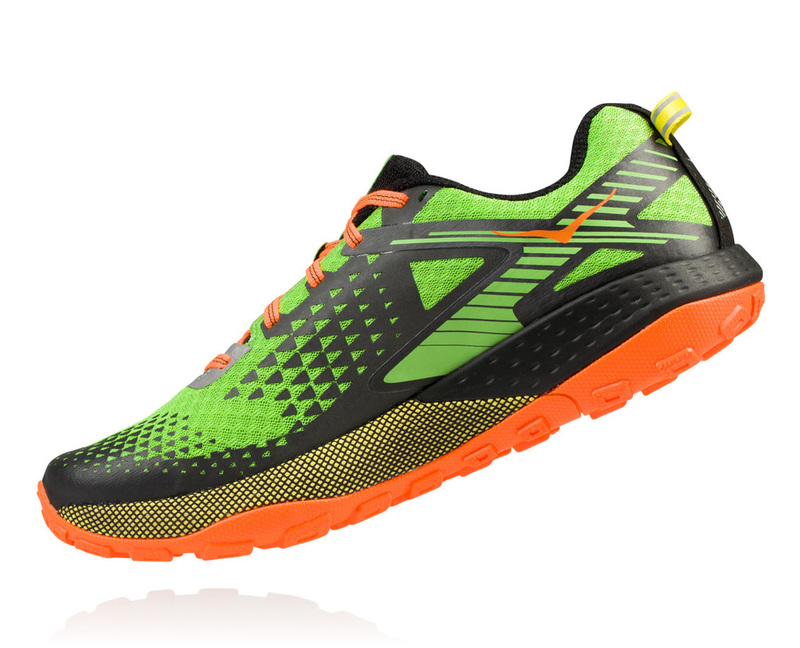 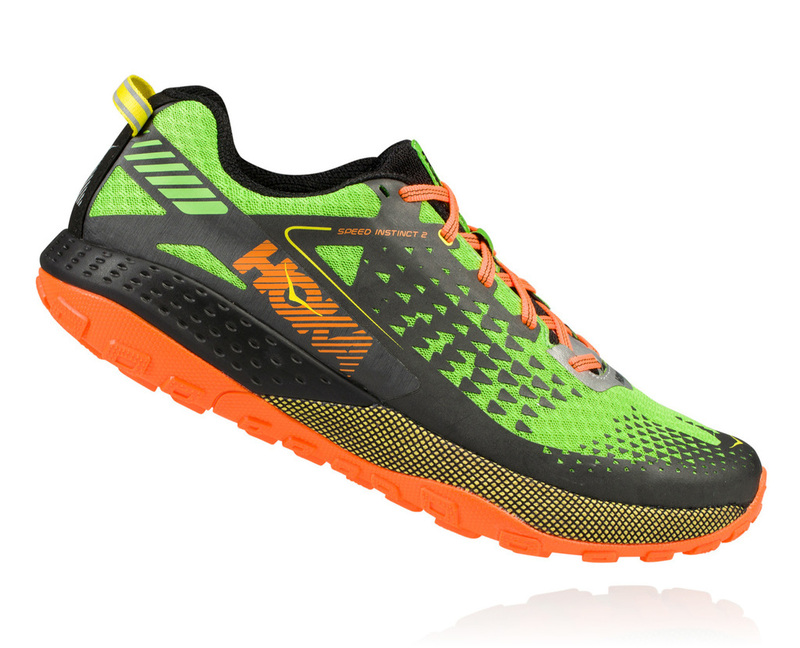 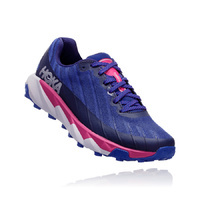 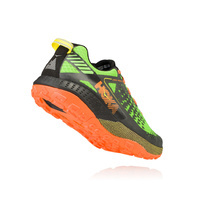 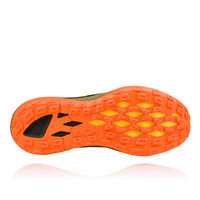 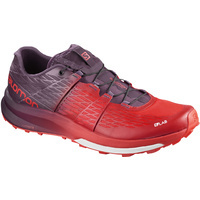 A nimble and responsive trail shoe, the Speed Instinct incorporates HOKA’s PRO2Lite™ technology to offer a more cushioned heel and more responsive forefoot. 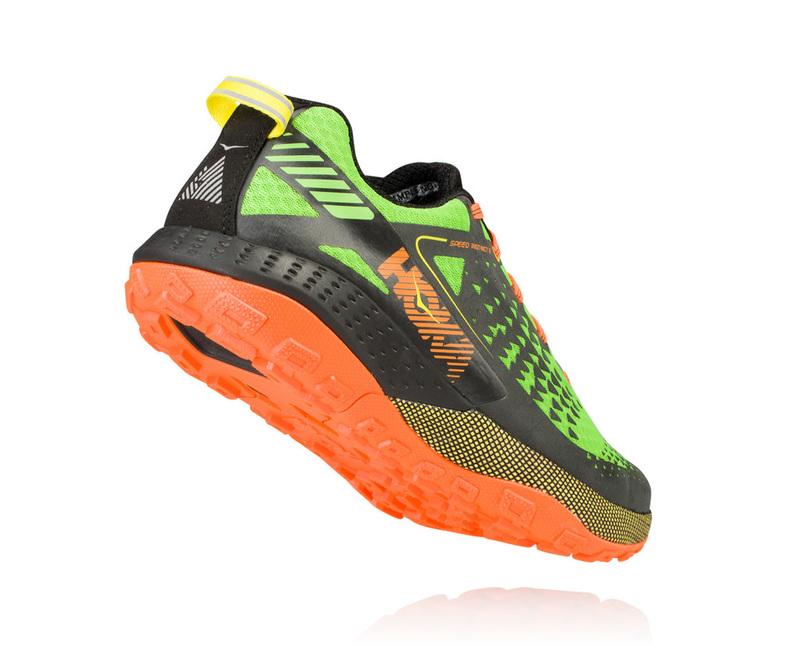 Change of mind returns are not available for Sale items. This does not affect your statutory rights.